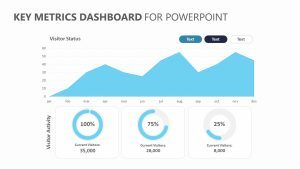 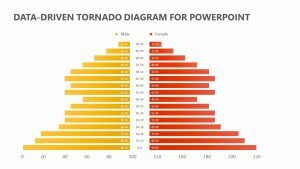 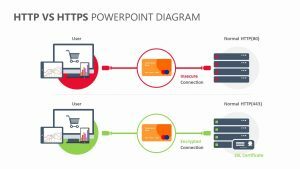 Data Driven Financial Graphs for PowerPoint. 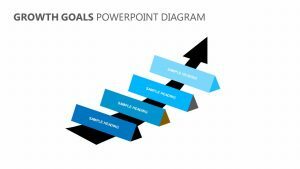 n neatly organized with the help of the Data-Driven Financial Graphs for PowerPoint. 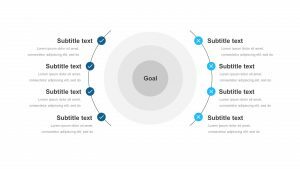 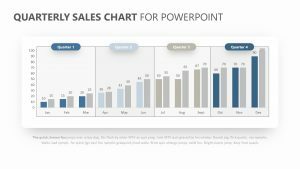 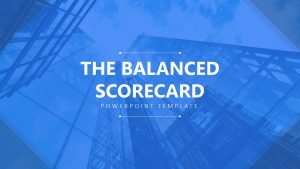 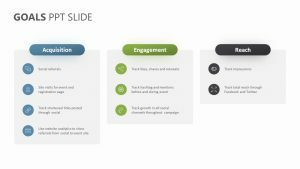 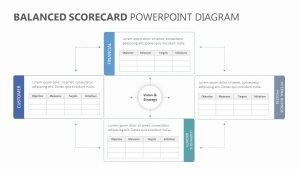 This PowerPoint template allows you to show your points of interest and measurable goals or actions in a number of different graphs that allow you to compare information to one another. 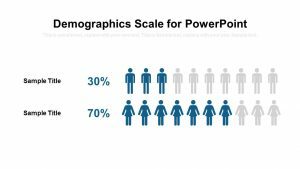 These include bar graphs of different kinds as well as line graphs. 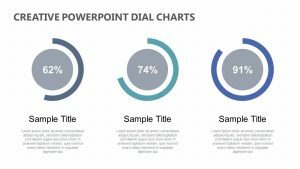 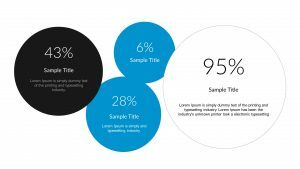 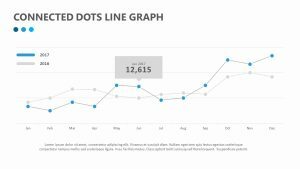 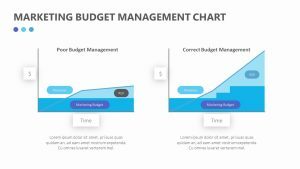 All of the graphs have color-coded points of interest that will allow you to organize your thoughts; each one of these colors is associated with a blurb of text on the templates.